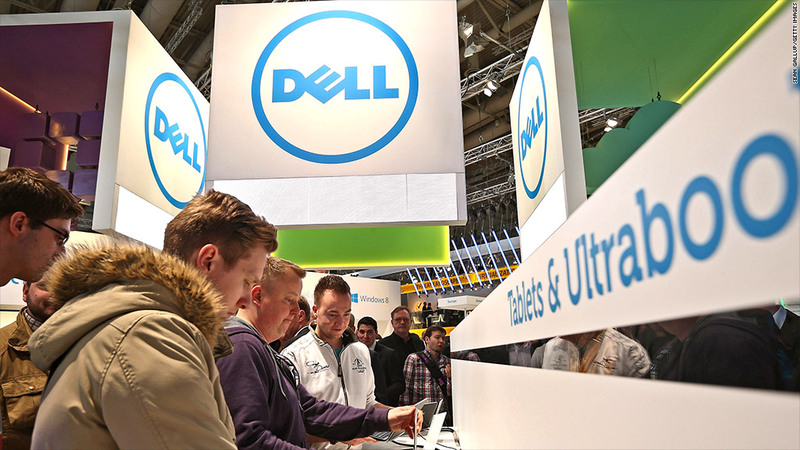 Dell's shareholders will vote on a buyout of the PC maker on September 12. Michael Dell and private equity firm Silver Lake sweetened their offer for Dell Friday morning, increasing their takeover price to $13.75 per share and adding a special dividend of 13 cents a share. Shares of Dell (DELL) surged more than 5% on the news. But the drawn-out merger saga is not over just yet. Dell's board postponed the shareholder vote on the deal to September 12. To get Dell's board to agree to the vote, Silver Lake and Dell agreed that shareholders who abstain from voting will not be counted. Originally they had proposed that abstainers would be counted as voting for the deal. "We believe modifying the voting standard is in the best interests of Dell shareholders, both because it has enabled us to secure substantial additional value and because it provides a level playing field for the decision facing shareholders," said Adam Mandl, the chairman of Dell's special committee. The battle for control of the PC maker founded by Dell in his University of Texas dorm room in 1984 has been hotly contested since Dell and Silver Lake proposed a leveraged buyout in February. Activist investor Carl Icahn, who holds roughly 8% of Dell's shares, has been fighting Michael Dell and Silver Lake's attempts to take the company private. Icahn has said that he wants to run Dell and has possible CEO candidates in mind to run the company. He has chastised the company's board and Michael Dell in interviews and on Twitter. One recent Tweet from Icahn: "All would be swell at Dell if Michael and the board bid farewell." And in response to Friday's Dell decision, Icahn said in a statement that "the war is far from over." Icahn pledged to continue to fight Dell's board in court over its plans to hold a vote on a different day than the company's annual meeting. 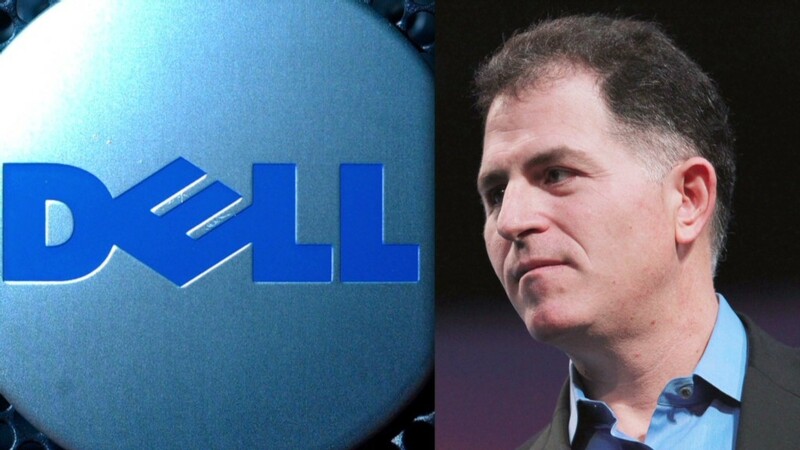 If successful, the Dell deal would be one of the largest leveraged buyouts in history. Dell has been trying to reduce its reliance on the PC market and shift to hot businesses like cloud computing, storage and corporate software. About half of Dell's sales come directly from PCs, and another 20% comes from PC peripherals like monitors, keyboards and printers. But the problem for Dell is that its competitors, most notably Hewlett-Packard (HPQ) and IBM (IBM), are trying to do the same thing. Dell hopes that by going private, it can more nimbly restructure and adjust its business without having to answer to shareholders. Going private can take a the company out of the quarter-to-quarter grind of meeting Wall Street's expectations. But it also means Dell will have less access to funds to make large acquisitions that could help transform the company. Silver Lake seems to be in a position to win big even if the bid is scuttled by Icahn. But it has more incentive to get the deal done now. That's because Dell said Friday that the breakup fee Silver Lake would earn if the deal is called off has been reduced to $180 million from $450 million earlier. Silver Lake declined to comment further on this proposal. CNN's Poppy Harlow and CNNMoney's David Goldman contributed to this report.